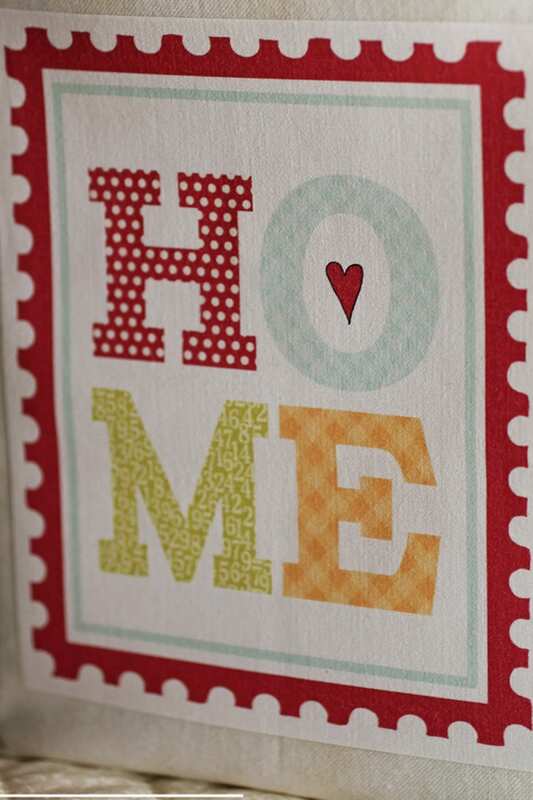 The label is cloth and can be ironed to a variety of things- towels, fabric, quilts, t-shirts, onesies, etc. Beautiful label, arrived quickly. Thanks! Love this. It will go perfect with my charm pack. Thanks!